Touch the eternal soul- Ranked no 1 in Asia by Times Magazine . 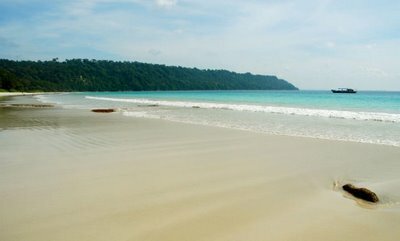 Radhanagar Beach is one of the two popular beaches located at Havelock Island in Andaman and Nicobar Islands. The serene beach which is far away from the polluted cities and towns has a majestic spell that attracts tourists to its beauty. 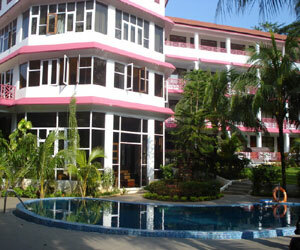 The beach is the favorite among all nature lovers who love to explore the nature of different places. 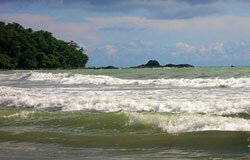 Radhanagar Beach offers a wide range of fauna and flora for one to explore. 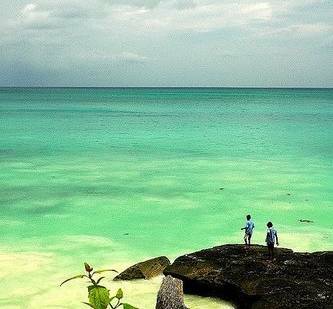 The main attraction of the Radhanagar Beach in Andaman and Nicobar Islands is its calm and clean surrounding which offers you a soothing sensation and relieves you of all the worldly worries. 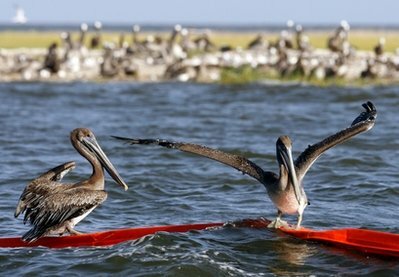 The beach is also a favorite hangout of love birds as the place has nothing to hinder their privacy. 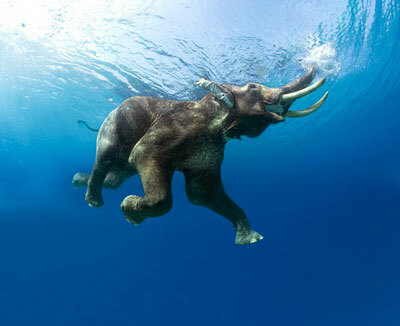 At Radhanagar Beach, you will love to spend some time swimming. You can also try your luck in fishing as the sea water is an abode to various species of fish. 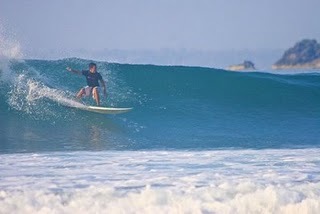 And if you are a sports lover, then try out some water sports at Radhanagar Beach. 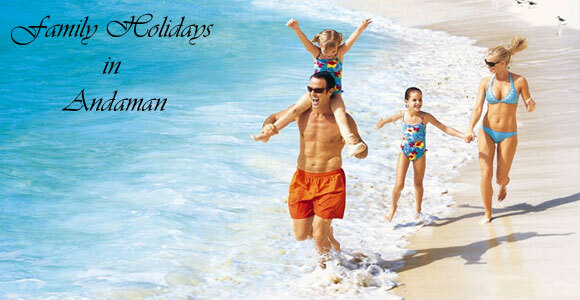 But if you are at Radhanagar Beach just for relaxation, then do try out for a session of sun bath. People from all across the globe visit this beach. These beautiful beaches are situated at Hut Bay island at a distance of 100kms from Port Blair and are connected by Inter Islands shipping services. 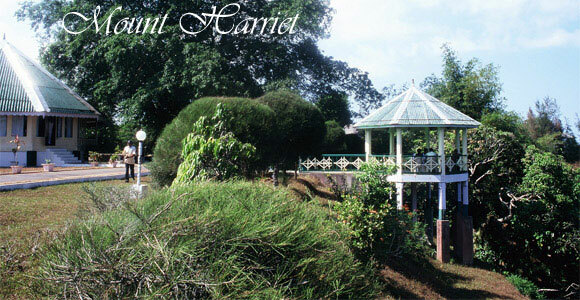 Karmatang beach, at turtle nesting ground is being developed as tourist complex. 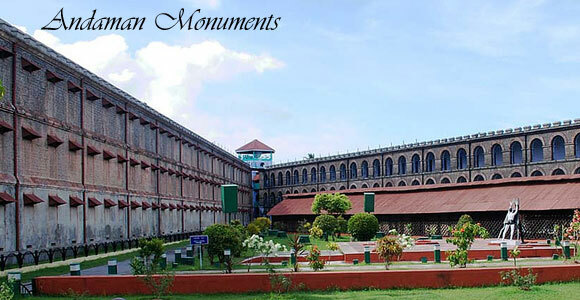 Situated at Mayabunder, northern part of Middle Andaman, 240 kms by road and 136 kms by boat from Port Blair. 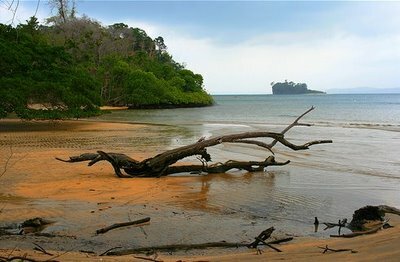 A sandy beach situated at Diglipur Island. 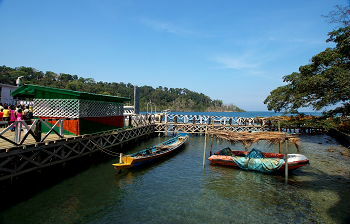 It is connected by two daily boat services from Mayabunder and from Port Blair twice a week. 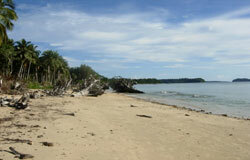 The Mergui or Myeik islands are a group of hundreds or thousands of smaller and bigger green jewels in the Andaman Sea. 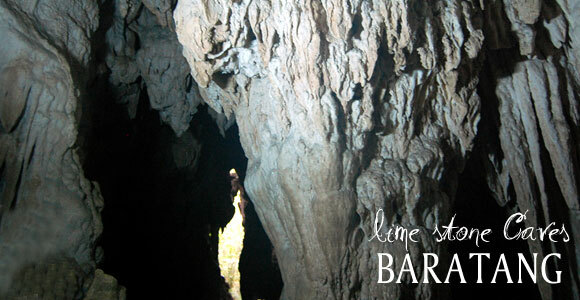 Located at the southernmost part of Myanmar, formerly Burma, they are still fairly unknown and unspoilt. 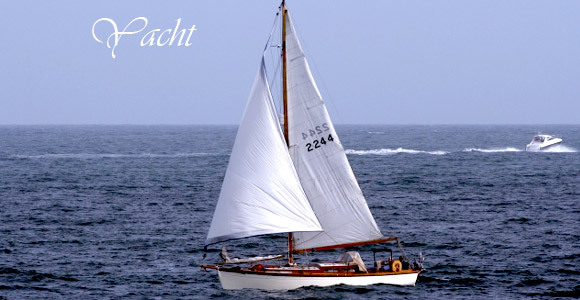 During 12 days travelling we only met one single other tourist boat. Some beaches do have sandflies, but their sheer beauty is simply overwhelming. With the crystal clear water, immaculate white sands and the rainforrest right behind they make the perfect cliché picture for holiday dreams. Having a look around, we found footprints of small cats that may have been Civets or Clouded Leopards. Sometimes, we also observed wild monkeys. When snorkelling, one often found marvellous sites, sometimes with lots of fish, sometimes with complete coral reefs in few meters depth. Doing dives, places did differ from the deserts of dynamite fishing to a breathtaking paradise around some rocks. Or, to cut a long story short: this place is what many other ones only pretend to be like. 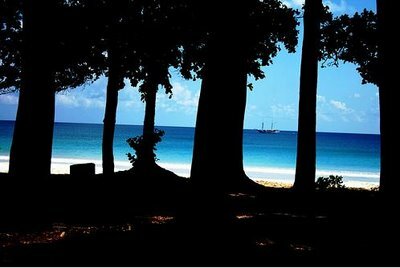 Butler Bay Beach is a beautiful beach of Little Andaman. The northern side of this beach provides an excellent site for surfing. It is also an ideal site for camping. 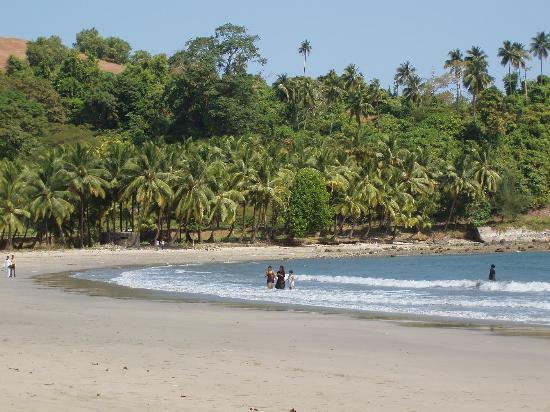 A picturesque waterfall and coconut plantations are some of the nearby attractions of this beach. The beach is also featured in the documentryfilm Thicker than water. Butler Bay is a beautiful beach suitable for Sun Basking, Coral Viewing, Tourist huts are available right on the seashore flanked by the coconut plantation. 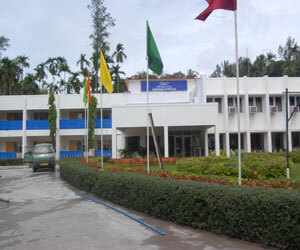 Little Andaman island is the fourth largest of the Andaman Islands with an area of 739 km², lying at the southern end of the archipelago. 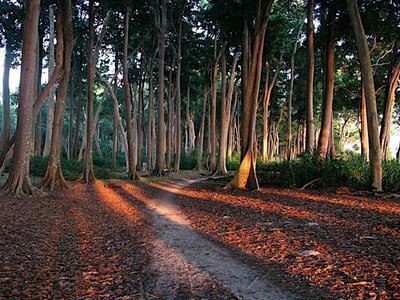 Located on Havelock Island in Andaman and Nicobar Islands, Vijaynagar beache is known for its stretches of clean white sand and clean waters . These beaches are recognized as the intimate spots for environment lovers. 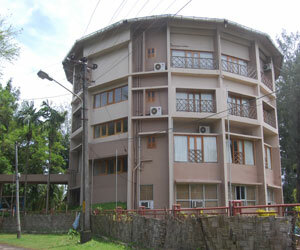 Vijaynagar Beach is one of the best suited places for family holidays. 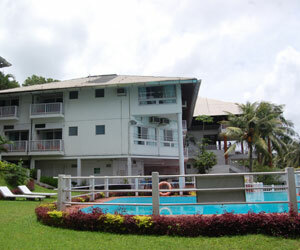 The beach is located amidst nature. Its isolated from the rest of the world yet connected. ferry operators organize tours to Hathi Tapu from Havelock. The Redskin Island offers the lure of underwater coral gardens and unspoiled beaches. If you are really lucky you might even end up catching a view of the dolphins merrily playing in the emerald waters of the sea. 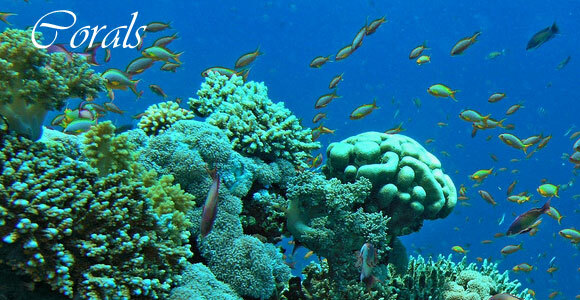 This island is a great place for swimming, scuba diving and snorkeling. A boat departs Tues to Sun from Wandoor village to Red Skin and Jolly Buoy islands at 10 am (1½ hr) and returns around 5 pm. The boat should be booked in advance. 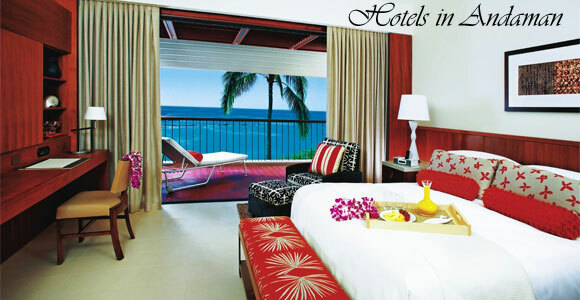 It can be approved through a travel agency or your hotel. 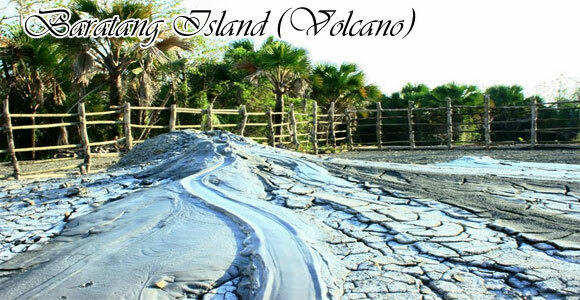 The Red Skin Island Tourist attractions is beautiful and there are some nice coral and fish. 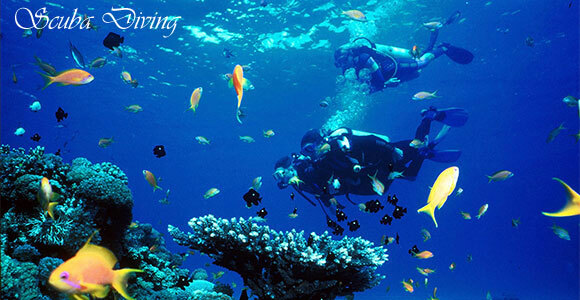 It is a good place for beginning snorkelers because the water is shallow in places. 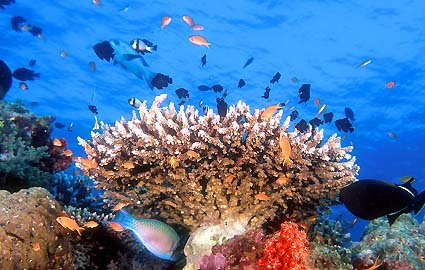 You can take a ride on a glass bottom boat to explore the colorful and vibrant coral world. The lure of underwater coral gardens and unspoiled beaches in the lap of the Virgin Island and unpolluted environment at Red Skin Island invites you for a wonderful experience. 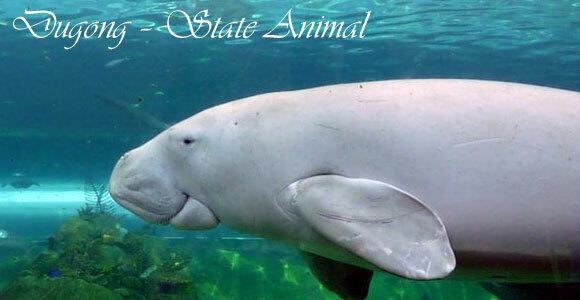 The Andamans are truly a heavenly delectable locale and are blessed with an entire caboodle of exotic islands which will beyond a shadow of a doubt blow your mind. The Cinque Island which is considered to be an appendage of the Marine National Park is most certainly one of the gorgeous islands which attracts a hefty bulk of holiday-makers virtually all throughout the year. 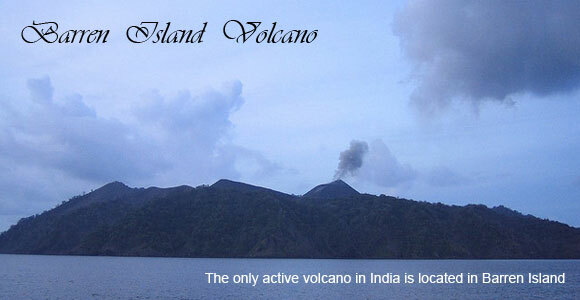 The Cinque Island is also very comfortably approachable from any distant corner of Andaman as it takes approximately 3 ½ hours to reach from Wandoor if you are traveling by a boat. Actually, the Cinque Island at Andaman is completely devoid of any sort of human life but exquisite corals and baffling marine life dwells at the abstruse depths of the opulent seas. Another attraction at the Cinque Island in Andaman is the humongous and at the same time bizarre bar constructed from sand which acts as a rendezvous point for the twin islands of South and North Cinque. The sunset scene at the Cinque Island also deserves a huge round of applause owing to its unparalleled beauty accompanied by a pristine ambiance. Wandoor beach and platform for Red skin&jollybuoy coral island. 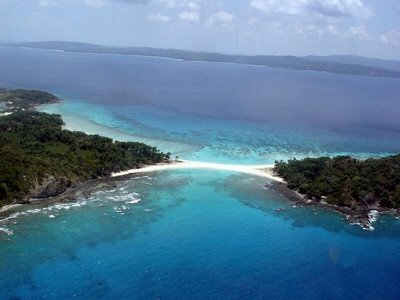 The beautiful Wandoor beach is situated at Mahatma Gandhi marine national park, around 30 Kms from Port Blair. For travelling to Jolly buoy and Red skin islands, people have to reach this place by road and board the ship (port charter boats). Nearly 15 islands are located surrounding this stretch of pristine coastline. 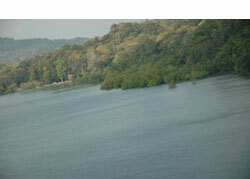 The Mahatma Gandhi National Marine part stretches about 282 Sq.Km. 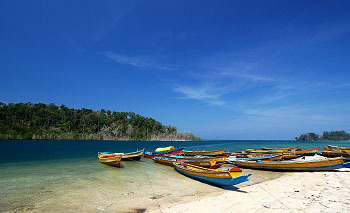 Small ships (port charter boats) start from this Wandoor beach towards Jollybuoy and Red Skin islands. Wandoor beach People booking their trip in Andaman through travel agents have to be careful when Wandoor beach is included in their plan. Though the beach is nice to visit, one cannot spend much time in this place. It is not good to enjoy the beach play for kids here as there will be lot of fisher men boats parked at the shore. 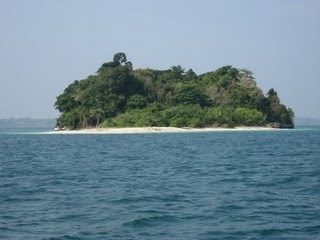 Include Jolly buoy or Red Skin island in the trip so that this place will also be included in the itenerary. 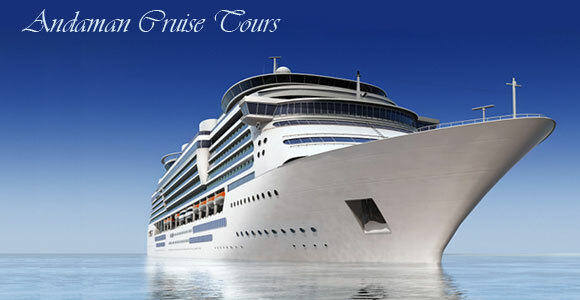 Visitors will get half an hour to one hour time in this place during boarding the port charters. This time is sufficient to enjoy Wandoor beach. Verygood tender coconuts are available in this place. People have to purchase tickets if not engaged through any tourist agents, INR 250 per person. For still camera INR 50 and INR 80 is to be paid for video cameras.